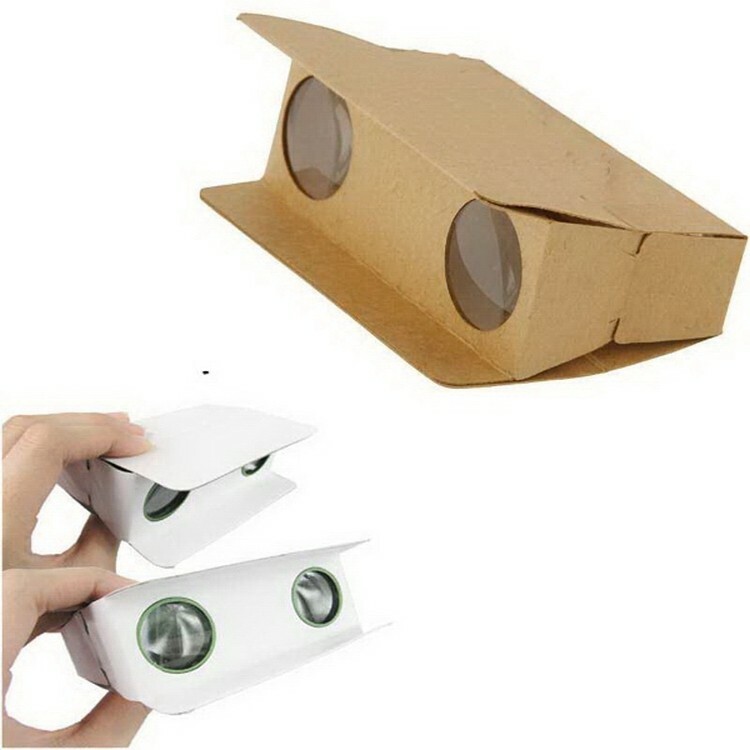 Paper Binoculars are perfect for any large event. Customer's logo can printed on the surface. Great for promotional premium item.